Comet Corn premium Certified Organic yellow butterfly corn is popped using no artificial flavors or colors and is seasoned with our gourmet, all natural spice blends. 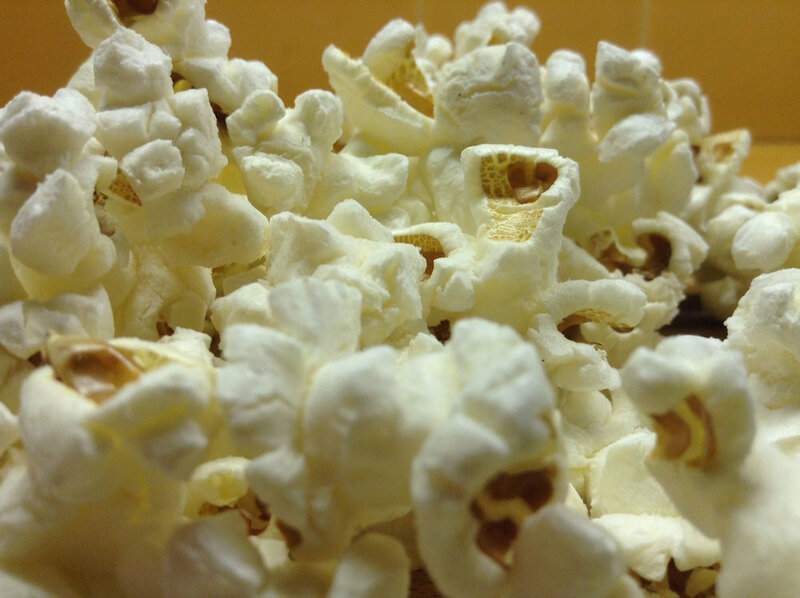 Packaged for retail, or popped onsite at your special event, our Comet Corn popcorn is a healthy snack alternative! For information about wholesale orders, event participation, or catering services, contact us. © 2013 Comet Corn, All rights reserved.